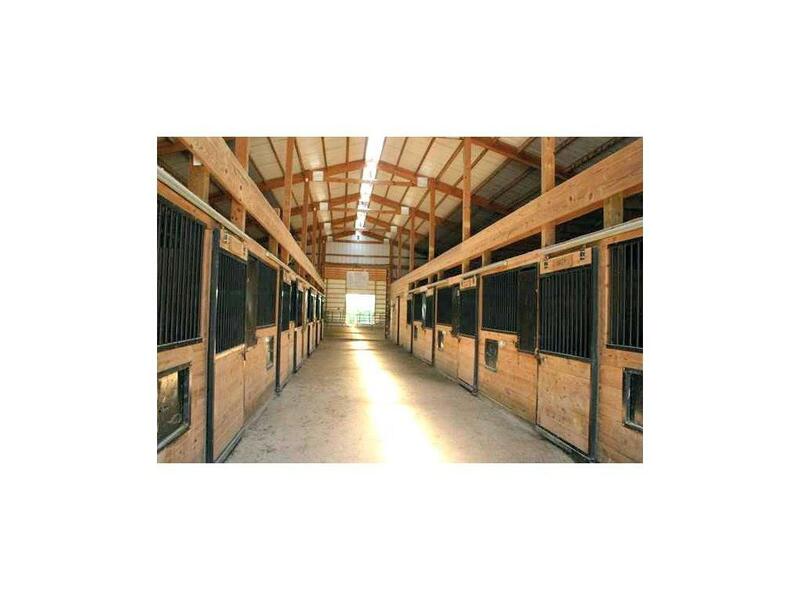 Horse lovers estates! 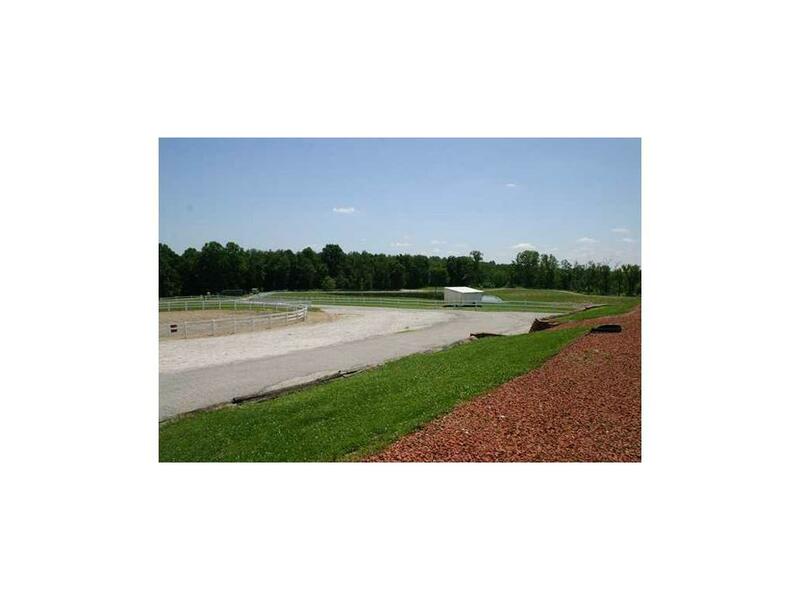 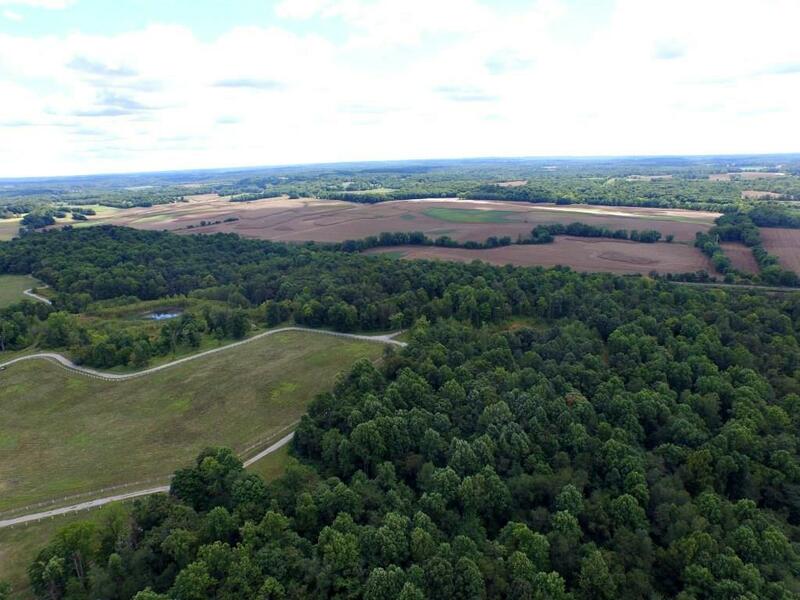 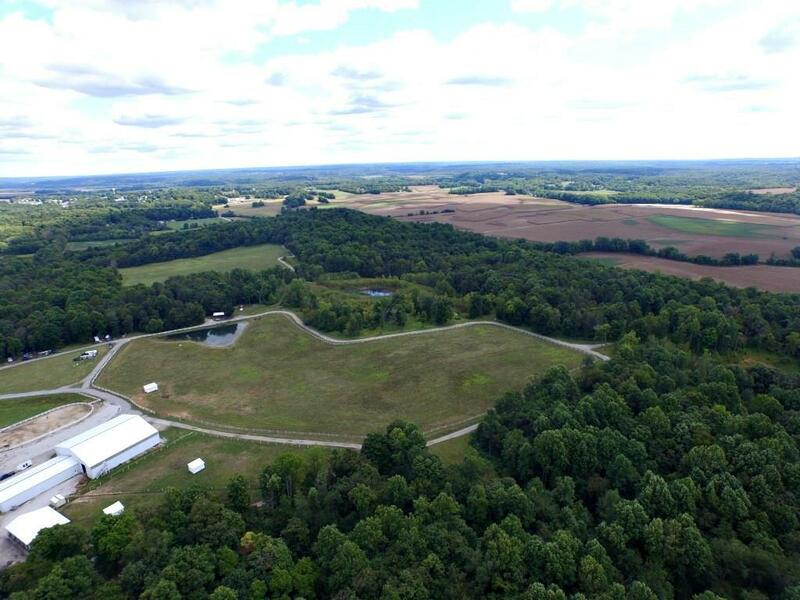 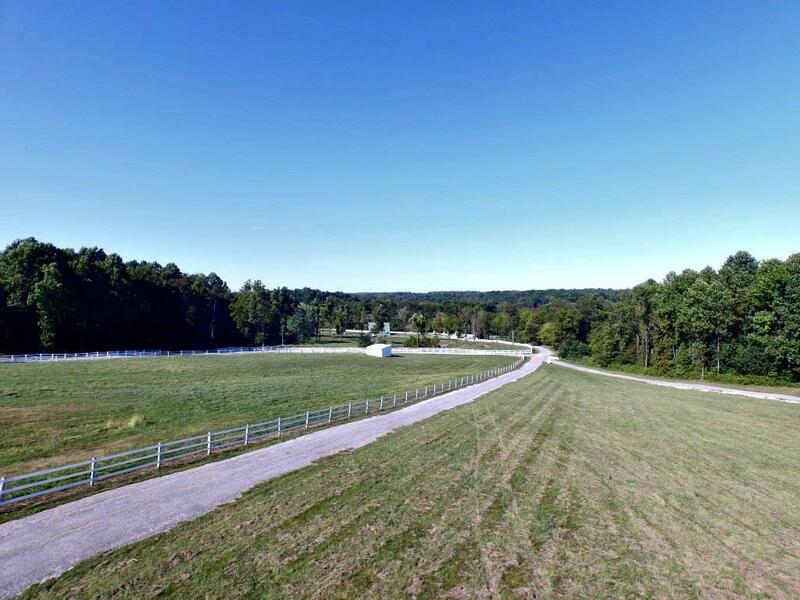 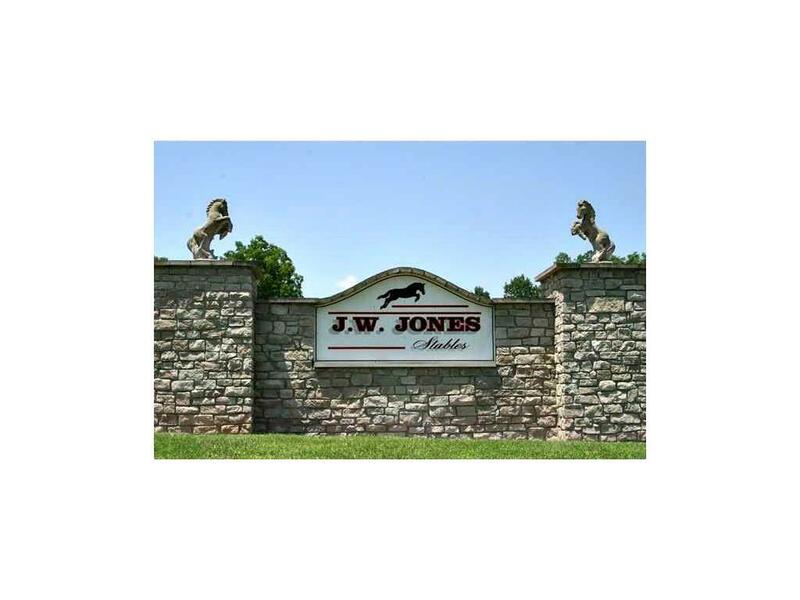 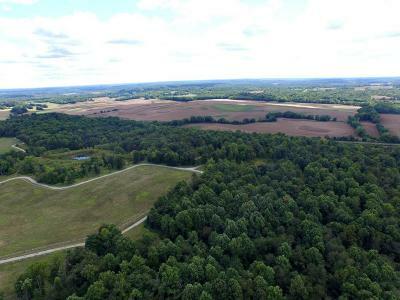 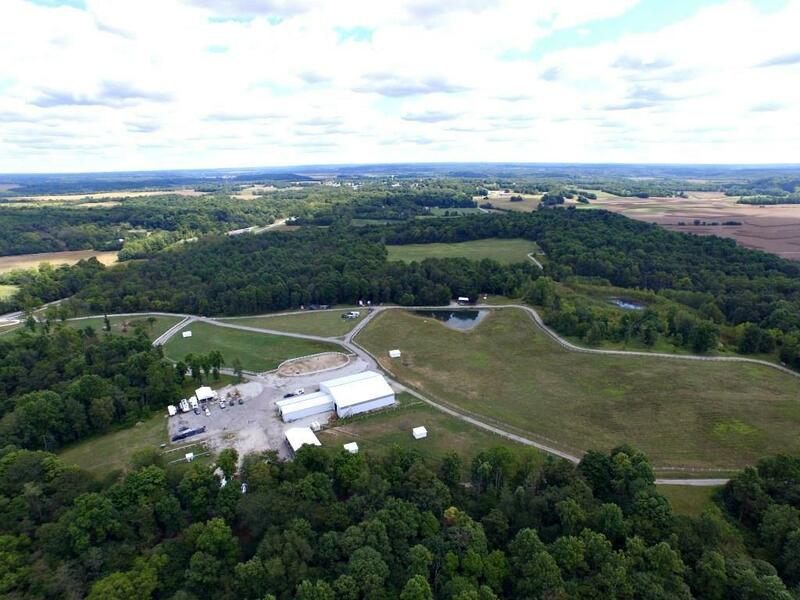 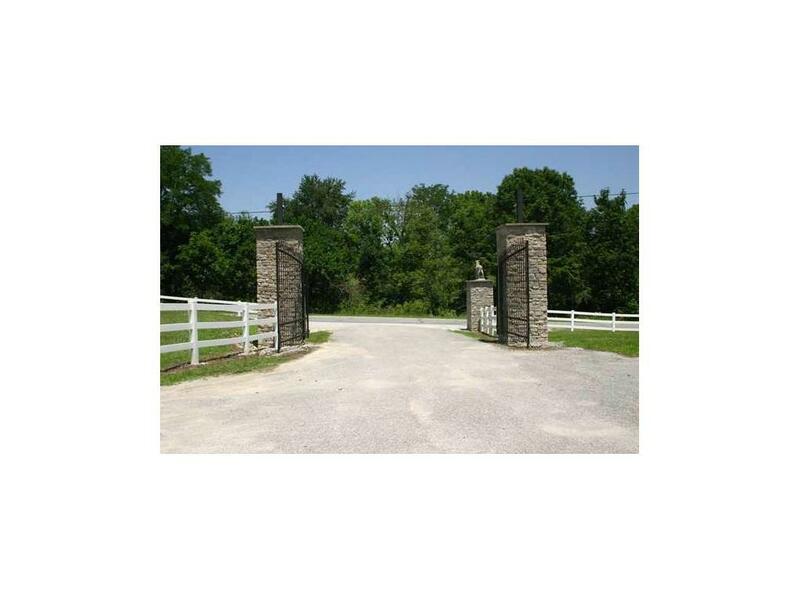 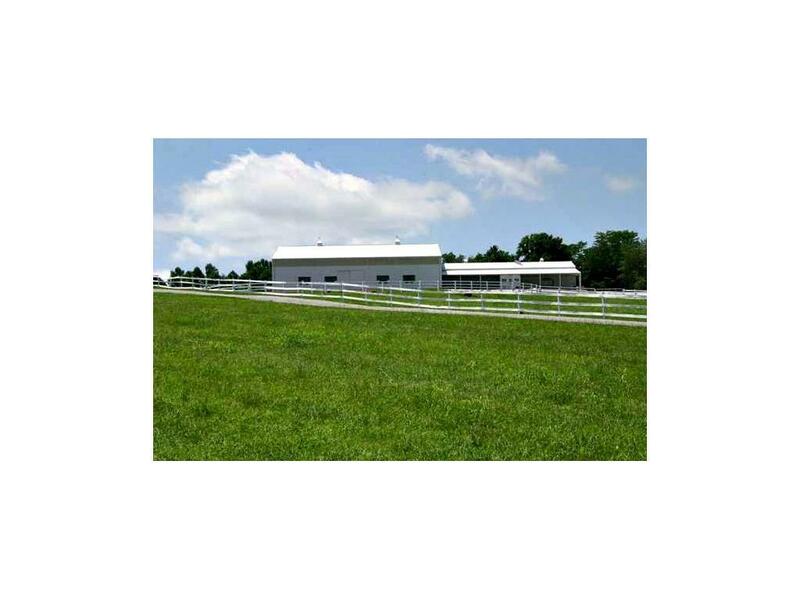 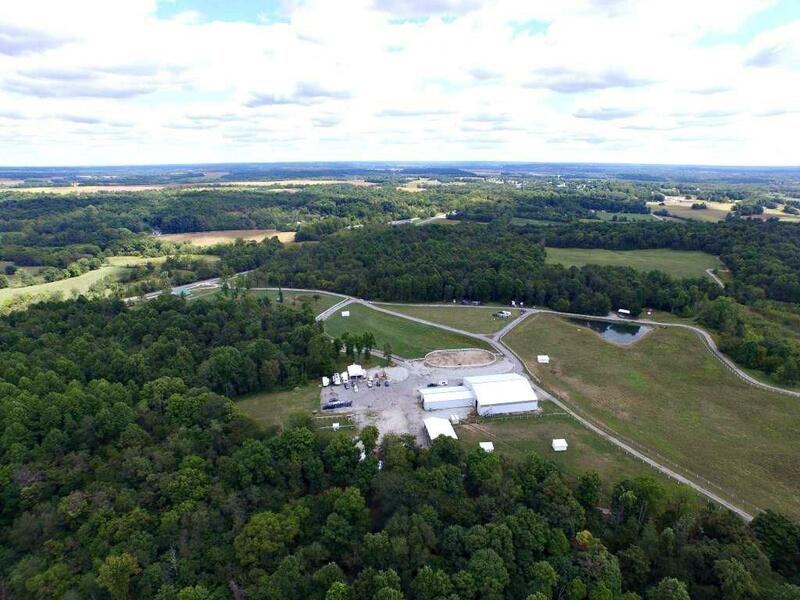 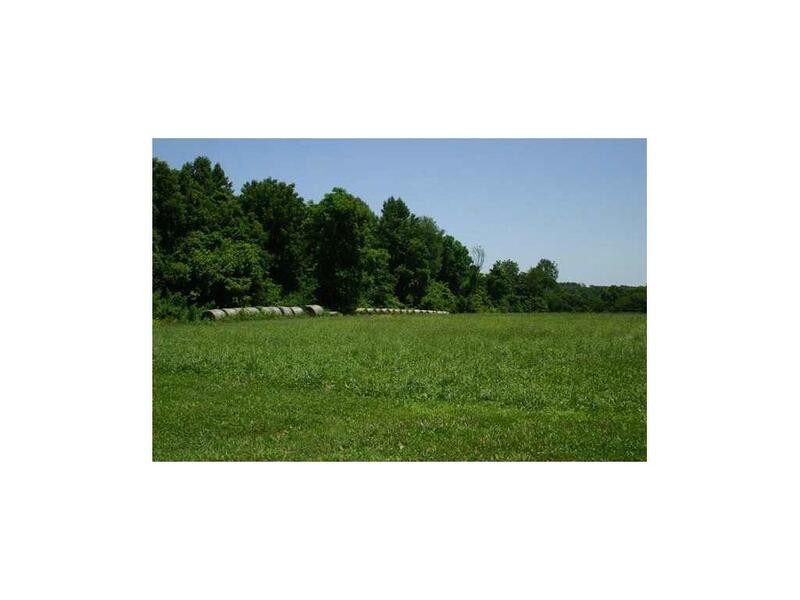 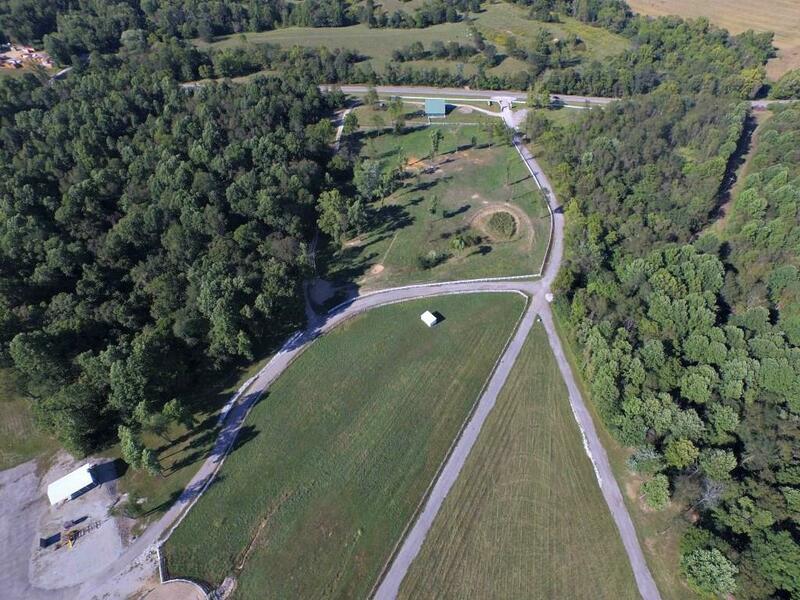 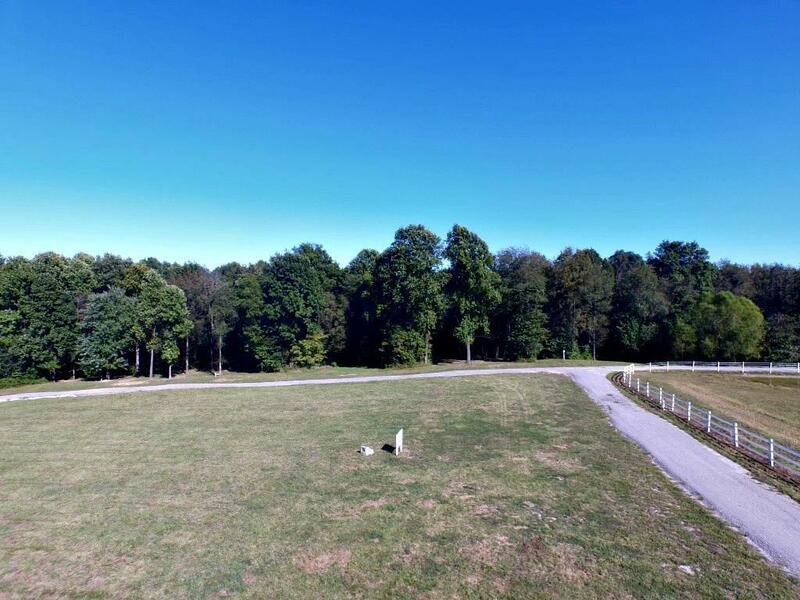 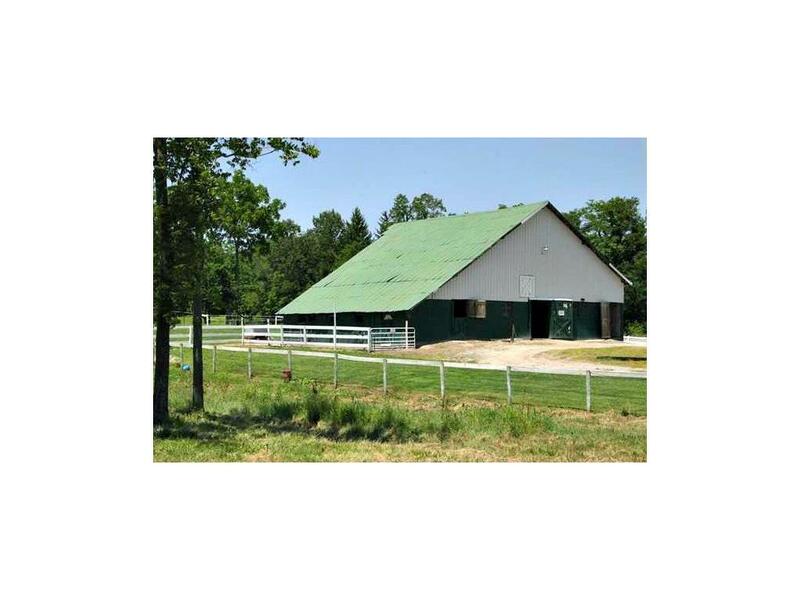 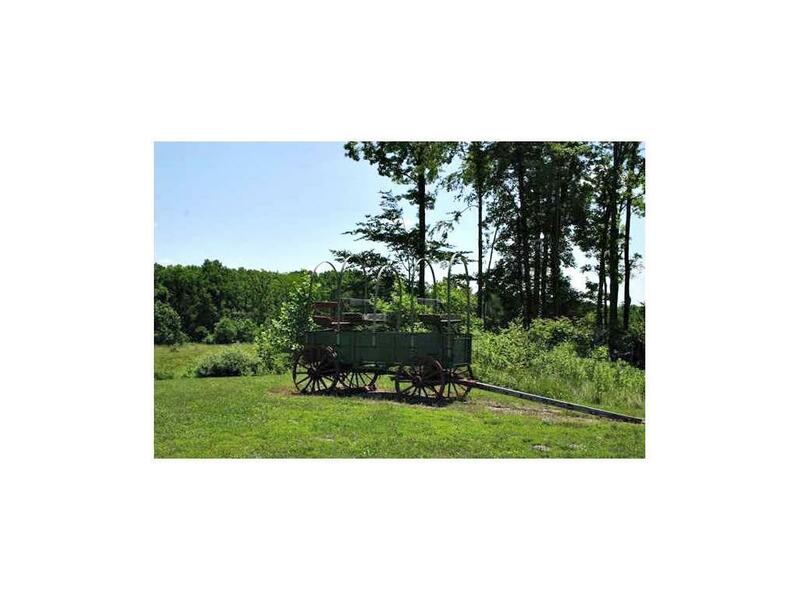 This property is known by most horse enthusiasts throughout the Midwest. 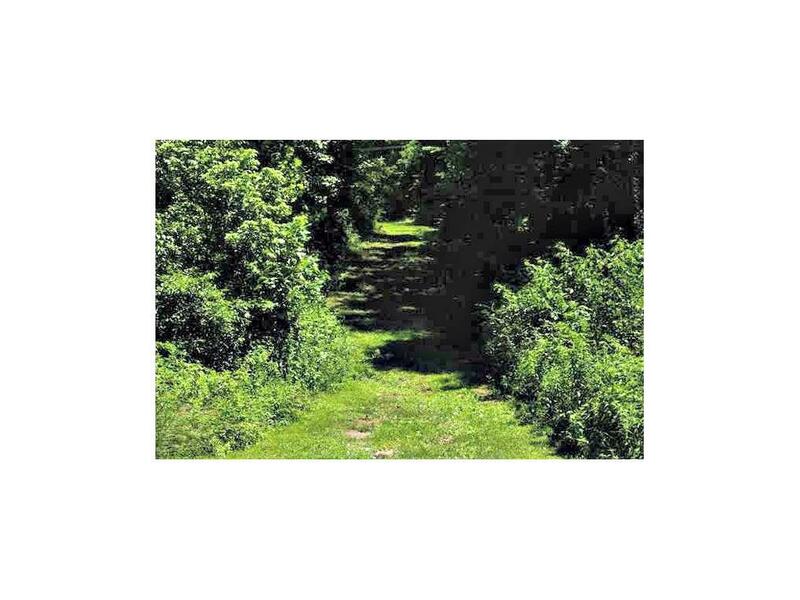 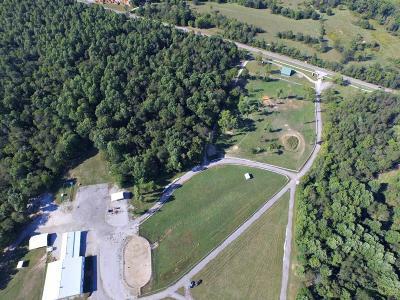 Featuring over 20 campsites with water and electric hookups, miles of nature loving scenic trails through creeks and waterfalls. 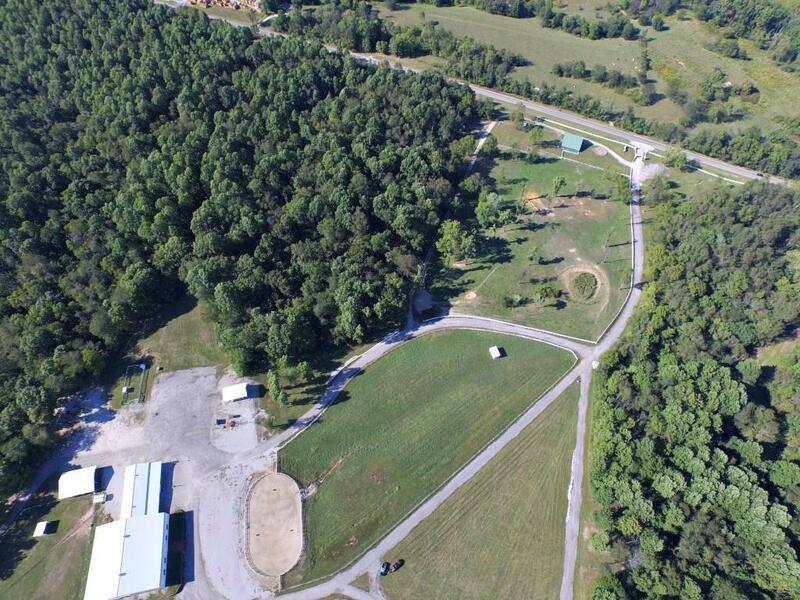 Watch nesting Bald Eagles as you ride. 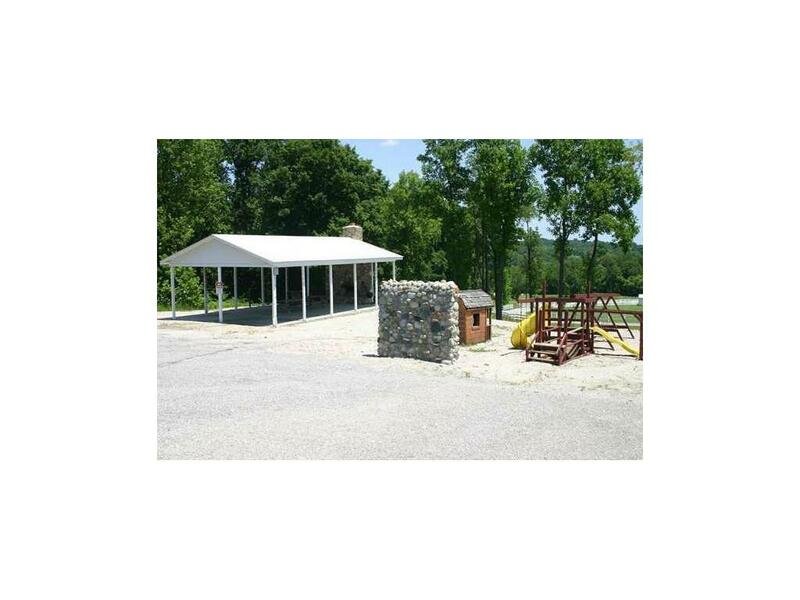 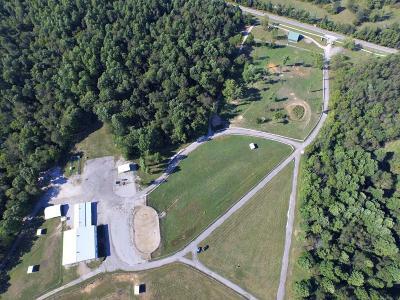 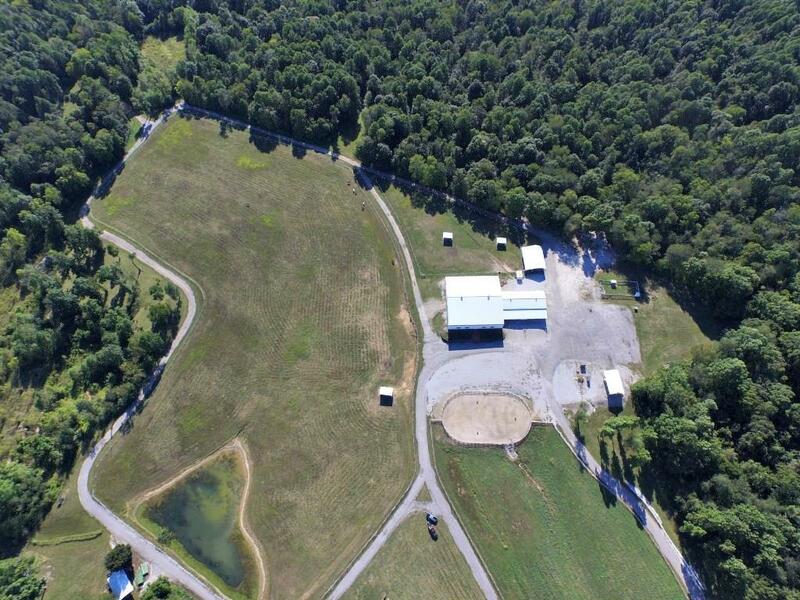 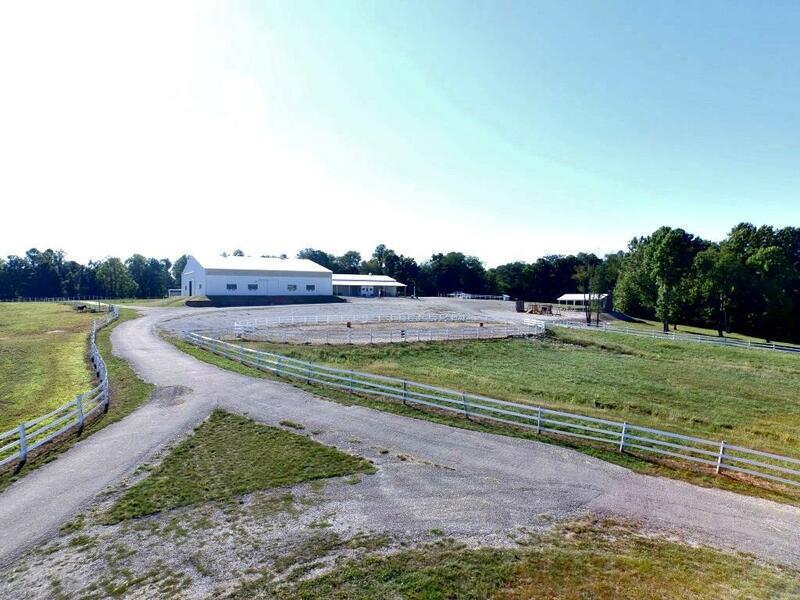 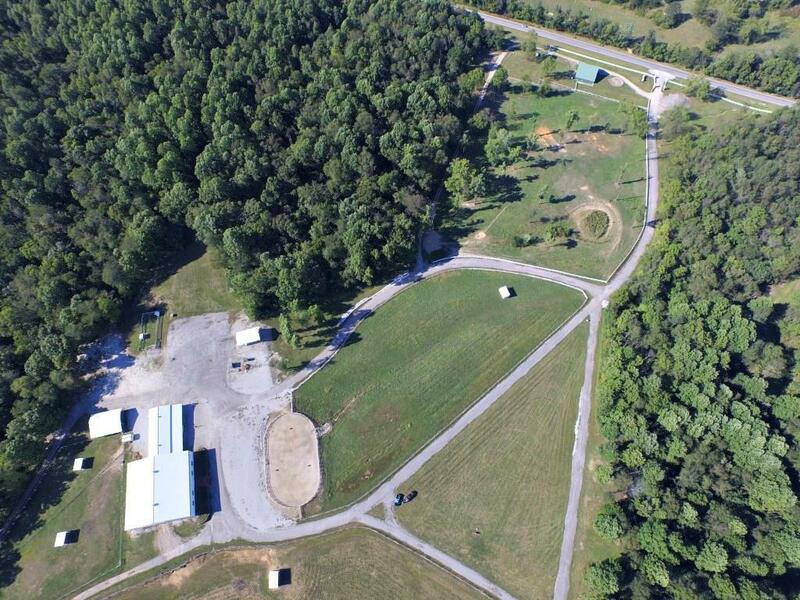 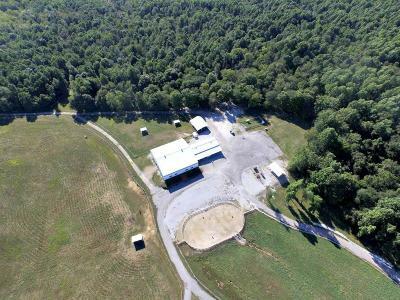 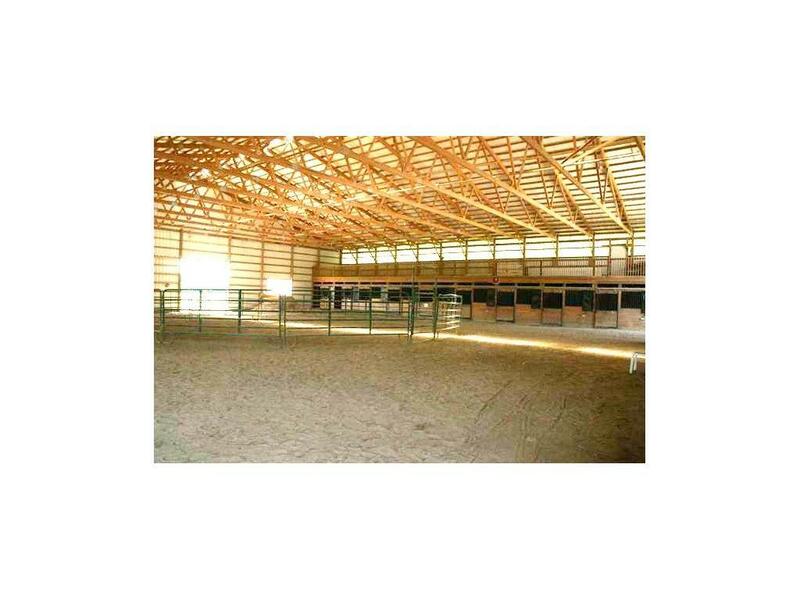 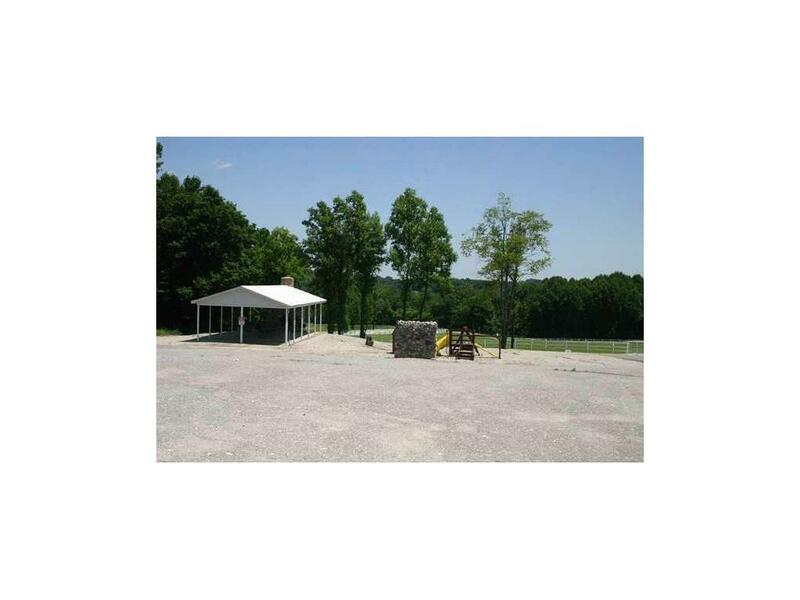 Barns, indoor riding arena with 21 box stalls, shelter house, play ground with climbing wall, log cabin and tree house overlooking the White River Valley. 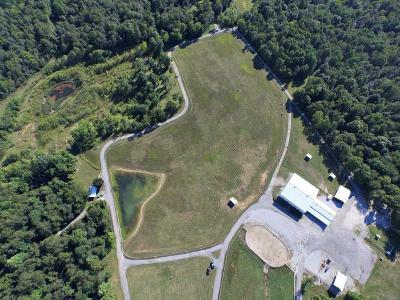 This is truly one of a kind property.